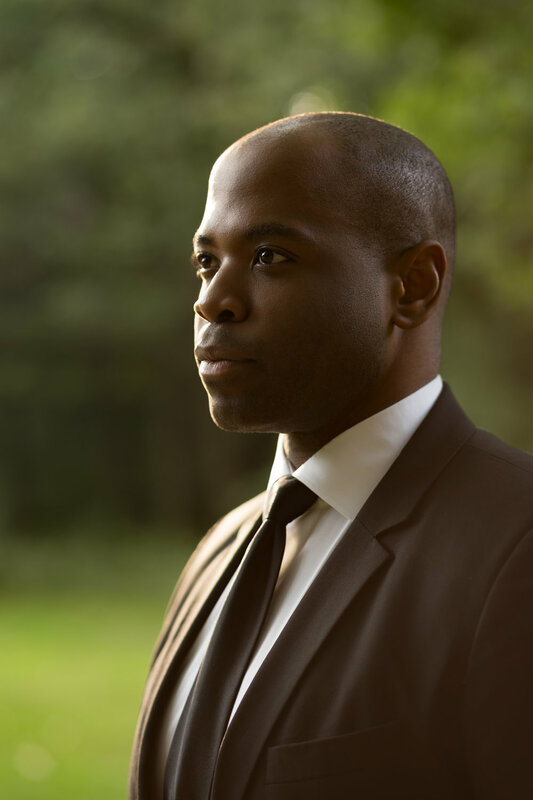 A native of New Orleans, American tenor Joshua Stewart has been praised for his compelling artistry and versatility. Recent appearances include the Shepherd in Stravinsky’s Oedipus Rex conducted by Esa-Pekka Salonen and directed by Peter Sellars at the Baltic Sea Festival in Stockholm; Lazarus in the world premiere of Giorgio Battistelli’s Wake at the Birmingham Opera Company, directed by Sir Graham Vick; tenor soloist in Tippett’s A Child of Our Time with the RTVE Symphony Orchestra in Madrid; his debut with the Los Angeles Philharmonic in the role of the Narrator in Schumann’s Das Paradies und die Peri under the directional team of Gustavo Dudamel and Peter Sellars; Antenore in Zelmira with Gianluigi Gelmetti and Le nozze di Teti e di Peleo at the Belcanto Opera Festival „Rossini in Wildbad“. 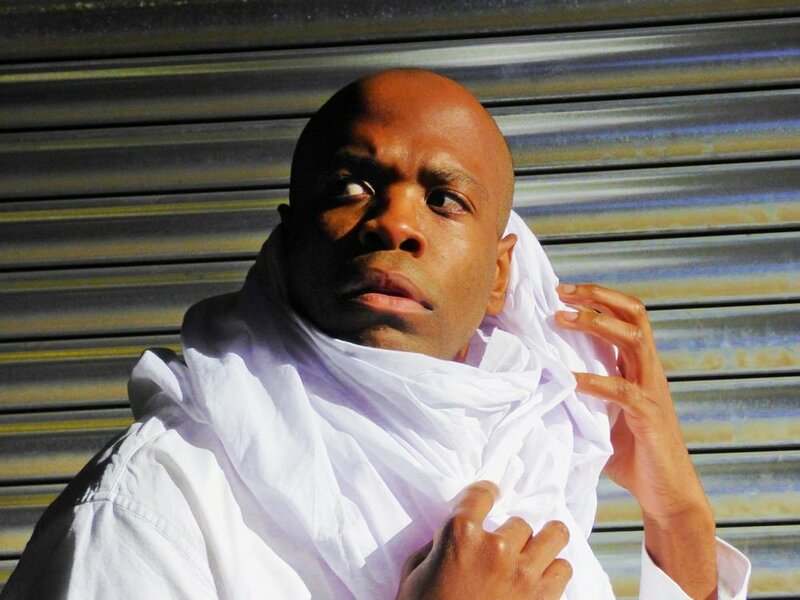 Upcoming performances include his debuts at the Atlanta Opera and the Arizona Opera in Charlie Parker’s Yardbird and Beethoven’s 9. Sinfonie with the City of Birmingham Symphony Orchestra under the direction of Sir Simon Rattle. 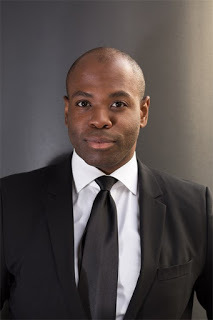 Recent debuts include the title role in Charlie Parker’s Yardbird with Madison Opera, Trin in La Fanciulla del West at the Hamburg State Opera, Belmonte in Die Entführung aus dem Serail with Opera de Lausanne and Opera de Fribourg, Don Ottavio in Don Giovanni with Toledo Opera, Arturo in Lucia di Lammermoor with Opera Carolina, Abdallo in Nabucco at the Oberammergau Passionstheater, as the tenor soloist in Carmina Burana with the Toledo Symphony, and as the Erzengel in Das Spiel von der Auferstehung des Herrn by Walter Braunfels with the Muenchner Rundfunkorchester. He also performed the Shepherd in Stravinsky’s Oedipus Rex at the Festival d’Aix-en-Provence and at the Royal Festival Hall in London under the musical direction of Esa-Pekka Salonen. 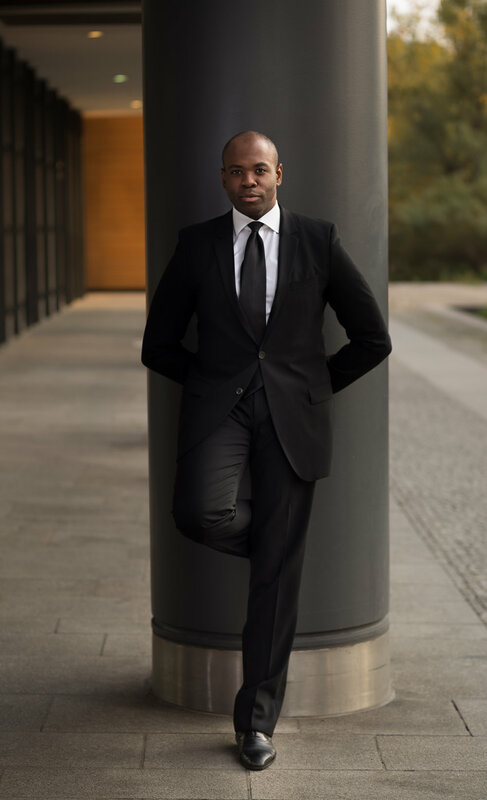 Joshua Stewart is a graduate of the Curtis Institute of Music in Philadelphia and prizewinner in the 2013 International Voice Competition „Vokal genial“ and is a former member of the studio of Munich’s Bavarian State Opera, where he made his debut in 2012. He has performed in numerous festivals, received several awards, and worked with renowned conductors throughout the world, as well as having the honor of performing for several world leaders, including the Honorable George H. W. Bush and the Honorable Barack Obama. Joshua Stewart has been singing since before he could speak and has become one of the most versatile vocalist of our time. Having been born and raised in New Orleans, Louisiana, music is in his blood. In 2017, he will rejoin the award-winning Bourbon Street Stompers Brass Band in Spain after releasing a live concert DVD “Live from the Auditorio de Teulada-Moraira” in 2014. Joshua Stewart began his career with Dejean’s Olympia Brass Band, performing at all the major festivals in New Orleans. At the age of 12, Joshua release a solo album, entitled “New Orleans Jazz Prodigy”, which was produced by legendary trumpeter Milton Batiste. He then attended the prestigious New Orleans Center for Creative Arts (NOCCA), joining their list of distinguished alumni: Wynton Marsalis, Harry Connick, Jr., Terence Blanchard, Christian Scott, Troy “Trombone Shorty” Andrews, and Jonathan Batiste. While in New Orleans, his teachers and mentors included Milton Batiste, Kidd Jordan, Clyde Kerr, Jr., Alvin Batiste, Donald Harrison Jr., and Wynton Marsalis. 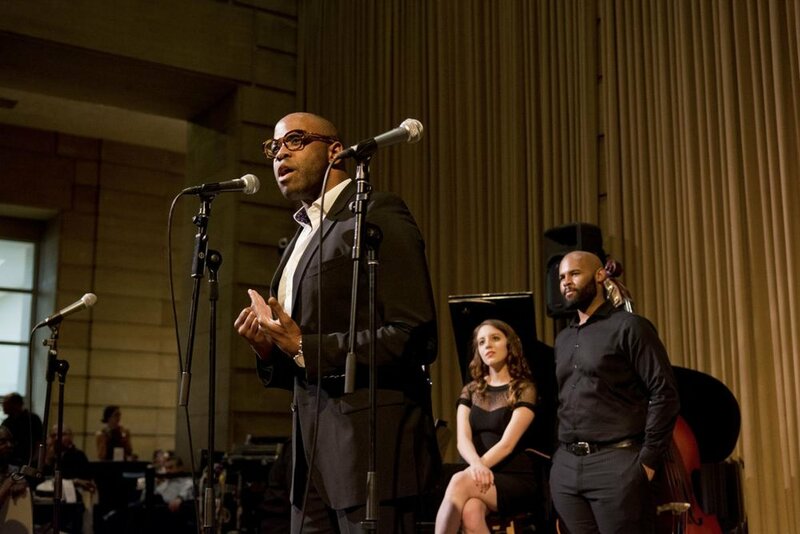 After graduating from NOCCA, Joshua attended the world-renowned Curtis Institute of Music in Philadelphia, Pennsylvania, receiving both his bachelors and masters there. While at the Curtis Institute, he performed over 35 operatic roles becoming known for his ability to conquer demanding modern music. He is classically trained and brings that beauty and elegance into his jazz performances. He has performed in numerous venues throughout the world, including Denmark, Sweden, Germany, Spain, France, Italy, Croatia, Greece, Turkey, Ireland, the United Kingdom, Poland, the Caribbean and the United States. “Charlie Parker’s Yardbird” is 90 minutes long, and Stewart is on stage for all but three minutes of it. 1. Where were you born / raised? I was born and raised in New Orleans, Louisiana. 2. If you weren't a singer, what profession would you be in? “Charlie Parker’s Yardbird” is an opera infused with jazz references. In other words, a perfect vehicle for tenor Joshua Stewart. 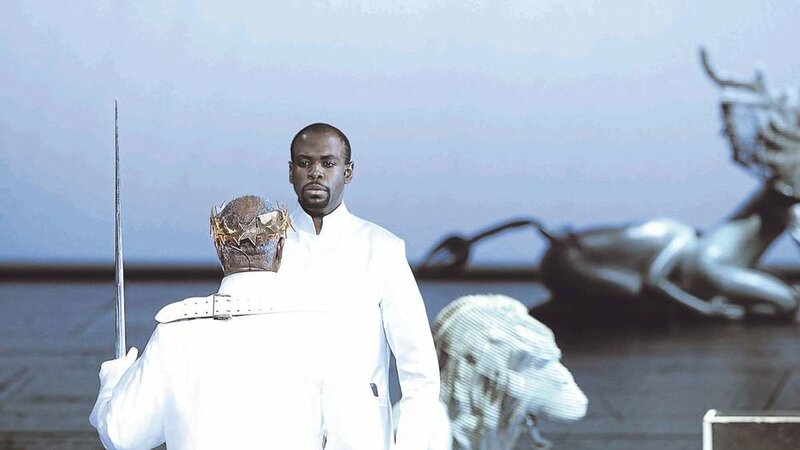 München - Vom Jazz zur Klassik ans Münchner Nationaltheater: Joshua Stewart ließ sich von „Salome“ zur Oper verführen. Please use the form below for direct contact. All professional inquires can be directed to the agency.